IP Soy provides genetic purity to ensure constant quality and varieties that better meet the specific needs of its customers. Whether you’re looking for oil-rich varieties, high protein levels or specific grain sizes, Ceresco’s Identity Preserved varieties are designed to meet your expectations. Our identity-preserved soybean production complies with strict procedures that begin with the development of new varieties and continues until the product is shipped to your plant. 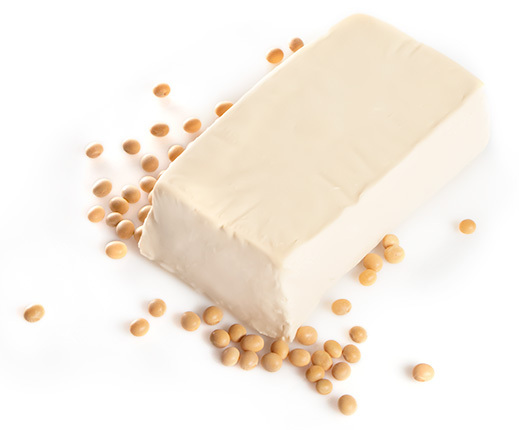 Our unique varieties of identity-preserved soy guarantee consistent quality, traceability throughout the production process and varieties that meet your requirements. By using Ceresco varieties, you can be sure of a quality product every time.